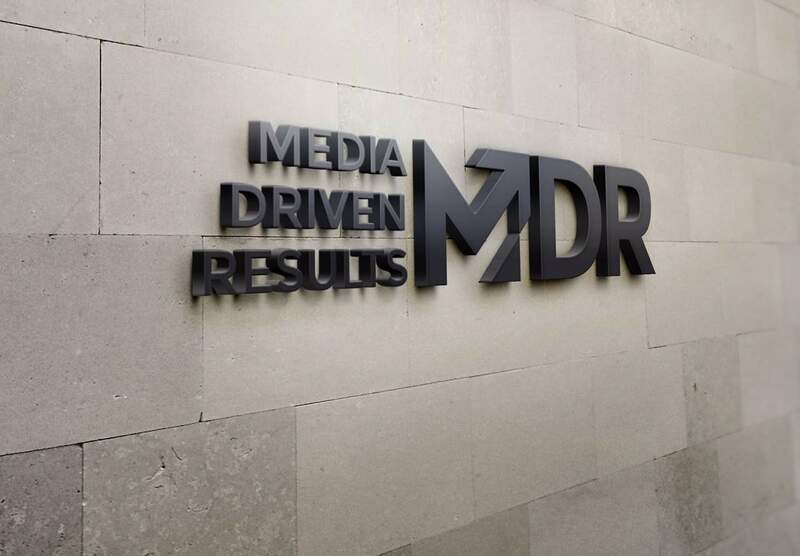 Here at Media Driven Results, we know that your impressions that you make online are critical for building and growing your business. That’s why we are committed to helping all kinds of clients across the spectrum from website design to full online marketing campaigns. From start to finish, you can count on our expertise to consider all your unique needs and align them with a winning marketing strategy in all aspects. Most business owners find the process of online marketing frustrating because it requires a lot of time and research. If your team is already maxed to the limit, outsourcing your online marketing to a trusted third party makes a lot of sense. You get the benefit of the other company’s knowledge and expertise, but the story is told through your voice and on your platforms. That’s a service we’ve been providing to clients across the Annapolis and Maryland area for years for many satisfied clients. We firmly believe in generating results for you and our top priority is service. Unlike other companies, we believe it’s important to offer a hands on approach and custom strategy for each individual client. We are invested in the successes of our client’s business, too, and that’s why we are committed to pushing for results. Stephanie is the head of the elite sales team at Digital Law Marketing and she also owns Media Driven Results. Over the past thirteen years she has helped provide clients with full life cycle support for a broad range of digital initiatives, including digital marketing, custom website designs, social media positioning, online reputation management and more. As an award-winning law firm analyst, her dedication and drive has led clients to see significant increases in their web traffic, hence her focus on results. Stephanie works hard so her clients can rest easily. Prior to owning media driven results, she was the Vice President of Business Development for Blue Water Media, a leading web design, interactive marketing and information technology agency in Washington DC. Prior to her experience there, she worked alongside the co-founder of DOM as a law firm Internet Marketing Consultant at LexisNexis Martindale-Hubbell. During her years at LexisNexis, she was consistently a top ten internet consultant across the entire company.